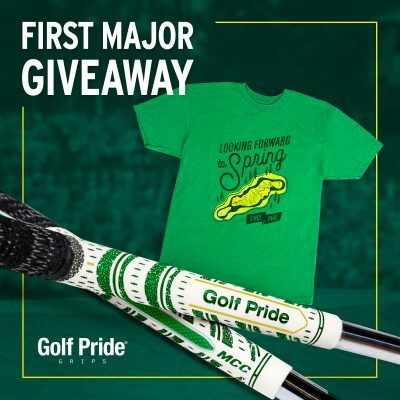 What’s the call-in number for violations in the Masters Tournament? 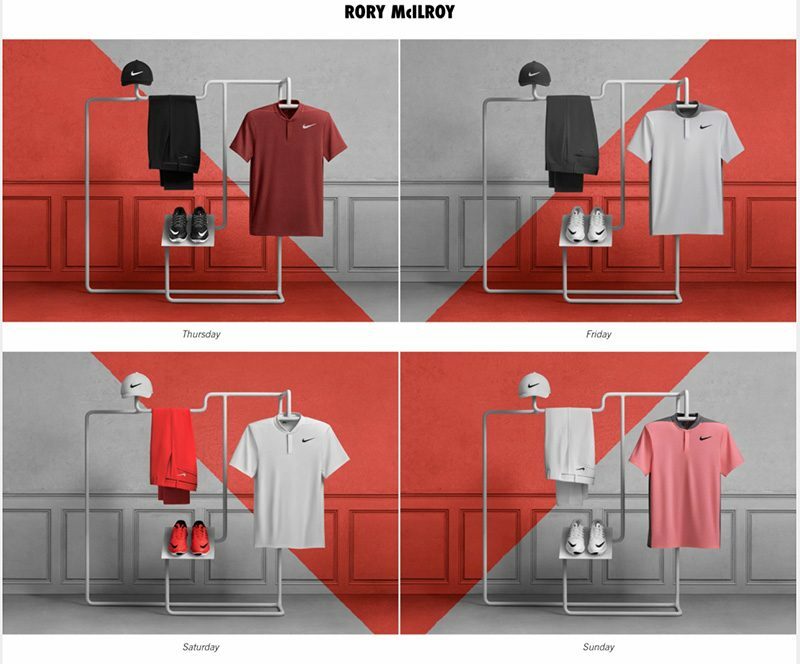 Rory McIlory has violated his apparel script. Nike’s scripting for him had red shoes, but he’s wearing white shoes. 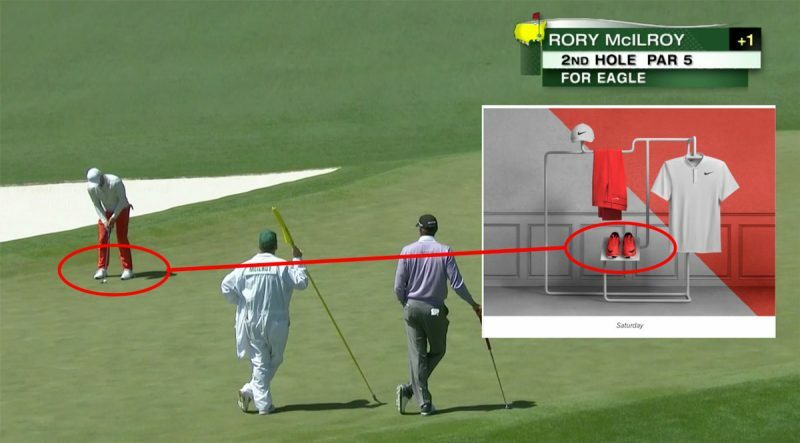 Rory’s gone rogue. I already bought the red shoes because they were in the scripting. 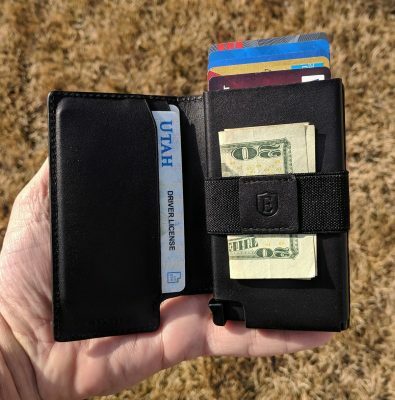 Can I get a refund? Is anyone other than me paying attention to this atrocity? Who do I call or email? It’s the BEST time of year! 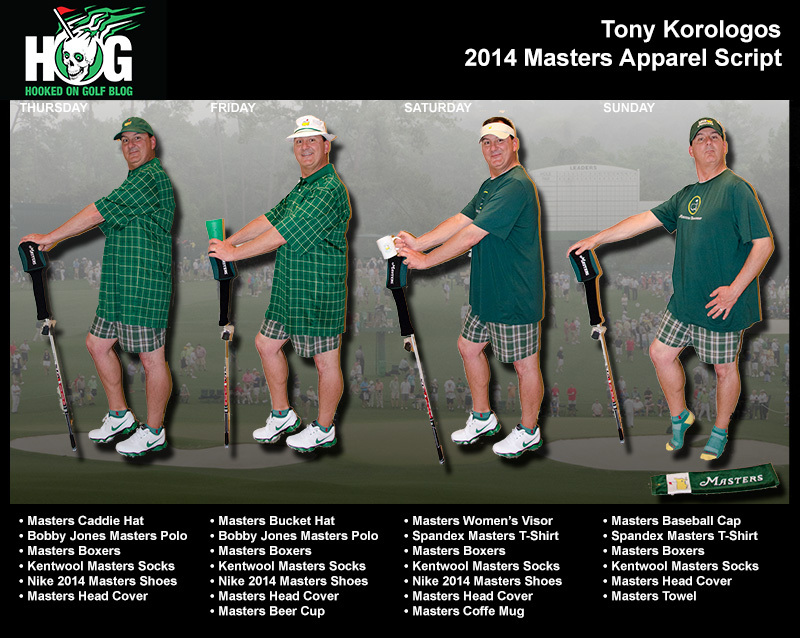 NO, not the Masters… APPAREL SCRIPTS! I’ve been waiting for this week to come for months! It’s the absolute best time of year in golf. 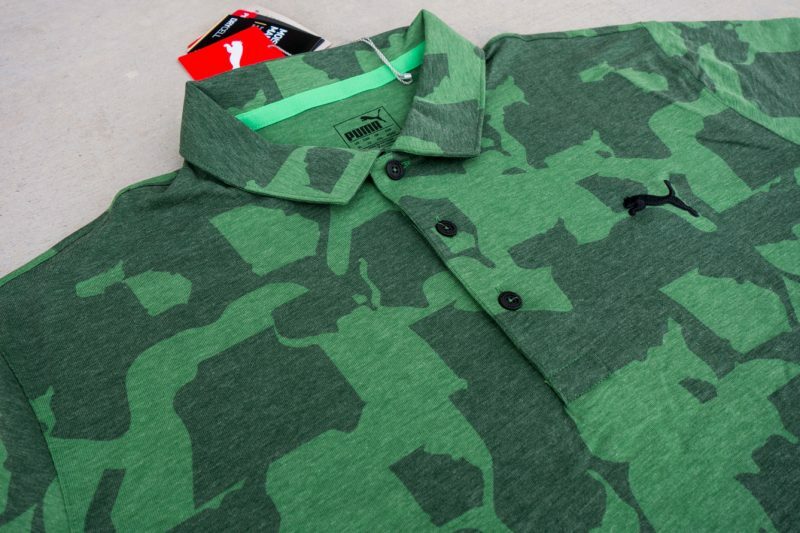 No no no… not the Masters Tournament silly, it’s APPAREL SCRIPT SEASON! Apparel scripts are by far my favorite part of the golf industry. 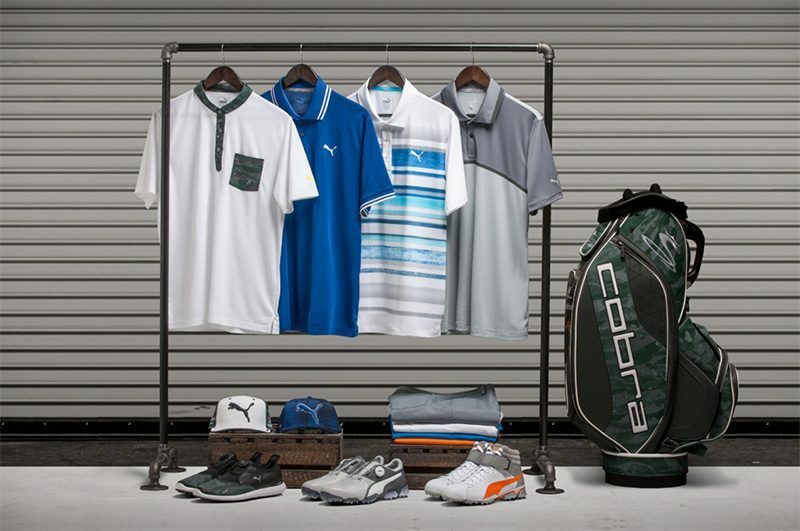 And if you’re like me, you go down to the local golf shop and buy EVERY piece of apparel in every script. I do it in hopes I can golf just like Rory McIlory or Dustin Johnson. Maybe if I wear the same shirt Bubba does I can hit my driver 350 yards! I must admit, apparel scripting has come a long way and I think I’ve had quite a bit to do with it. The crop of scripts for the Masters this week is quite good. 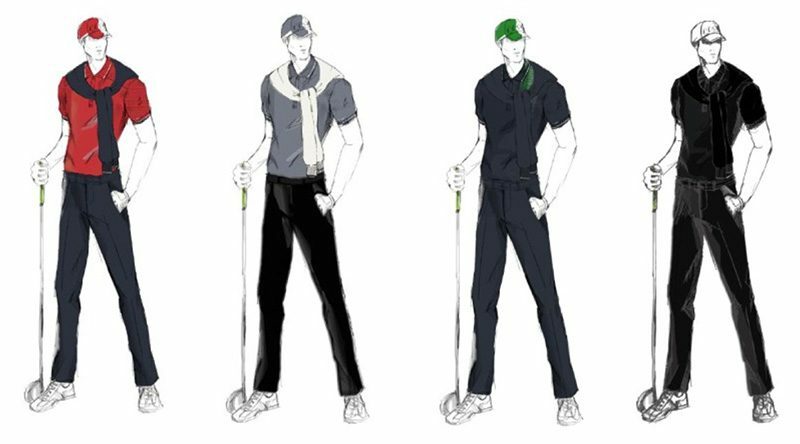 Those busy golf PR people have been working hard all winter drawing up sketches, making designs, and hiring lawn sprinkler installers to make “cool” apparel hangers. 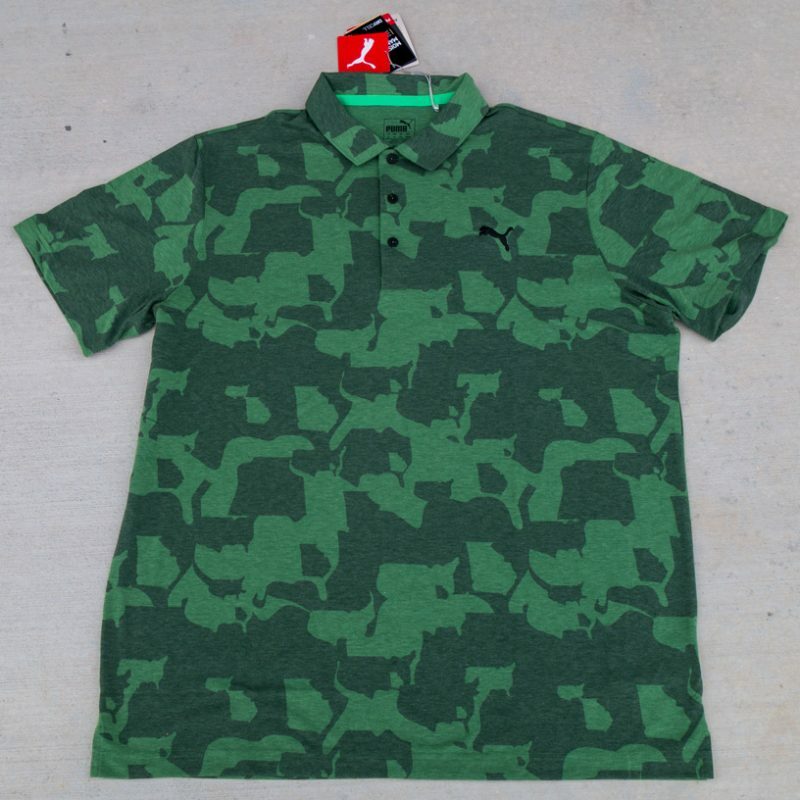 Below, enjoy my 2017 Masters apparel script commentary and critiques. I must start with the best scripting for 2017. I can’t resist going for it right off the bat. 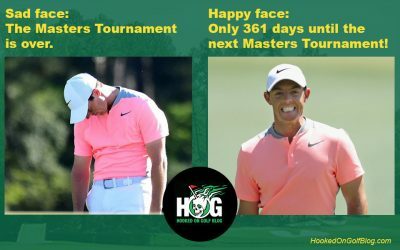 For this year’s Masters Bill Haas is going with the “Halloween face” look. It’s kind of a mask-like thing covering his whole face, but has some kind of cross burned into it… or maybe it’s stitched into it. Love the Jason look, or is it Freddie? I’m not sure how well Haas will play this week, with his whole face and eyes covered. 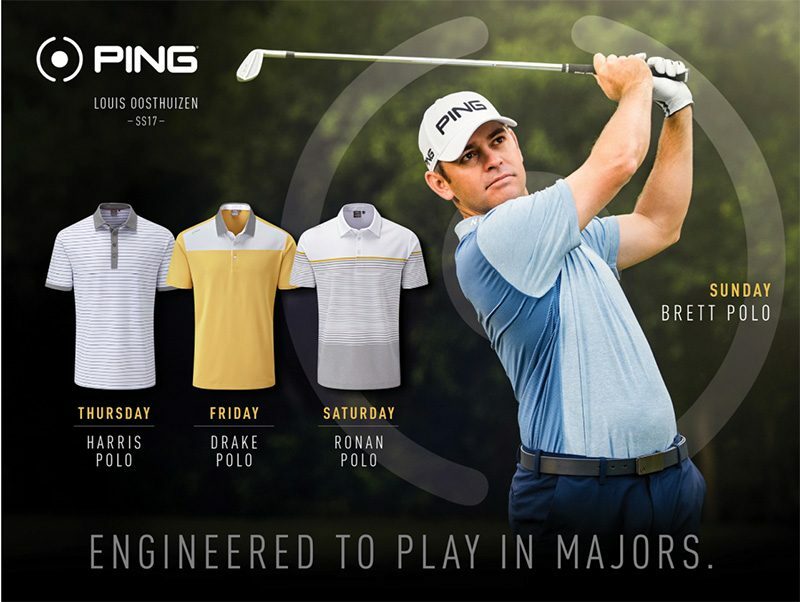 I’m quite concerned about Louis Oosthuizen’s ability to compete in the Masters with only one pair of pants. 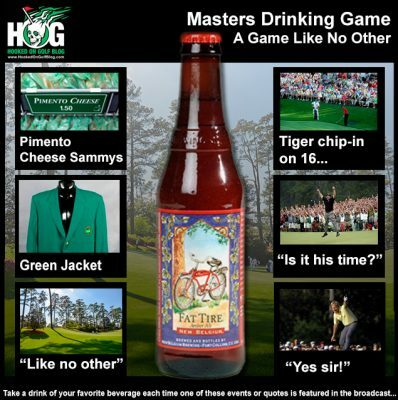 Those could get quite, um, not pleasant after four days of huffing around the hilly Augusta National. He’s okay in the shirt department though. I don’t see any shoes, underwear, or socks. That one hat could get a little gamy by the end of the tournament. 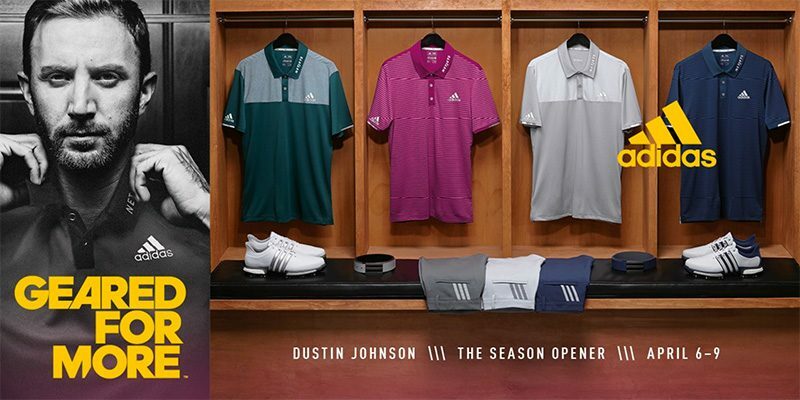 adidas went cheap this year and is using the same photoshop template for apparel scripts that they did last year. Must be a cost cutting measure. Three pairs of pants is odd, hehe. I mean, assuming he makes the cut which pair will he wear a second time on Sunday? Or will he wear one pair Friday and Saturday, then a new clean pair on Sunday? No socks. No hat. No underwear. Walking Augusta in no undies could be chafe city. Sigh. Pass the Grey Poupon. If Justin Thomas looks even remotely like this I’ll play the first hole of my home course naked. And how can whoever makes the fabrics in his shirts and pants do the “colors floating in a cloud outside of the fabric” thing? I’d like to see them pull that off. It’s a pretty complete script. He at least has shoes. Rickie Fowler’s script is pretty solid. I see 4 shirts, 4 pants. I don’t see socks or undies and I wonder about the three pairs of shoes. Assuming he makes the cut, which pair will he wear twice. When I look at the bag I can only hope he remembered his clubs. Hard to score well in the Masters with an empty golf bag. The threads in this script are fine but I’m more intrigued by the pipe stand. Does that fit in the tiny Masters locker room? Did Puma hire a plumber to make that thing? And who was first on the block with the “plumbing” stand idea? See next analysis. Nike has improved in their scripting. 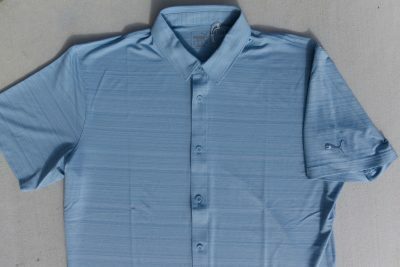 At least this time Rory has shirts with sleeves, and four of them. He’s got four hats, shoes, and pants too. Nice job Nike. I see no socks though. That might hurt. And who knows on the undies, or does Rory “free ball” it? More importantly, check out the killer plastic sprinkler pipe stand. 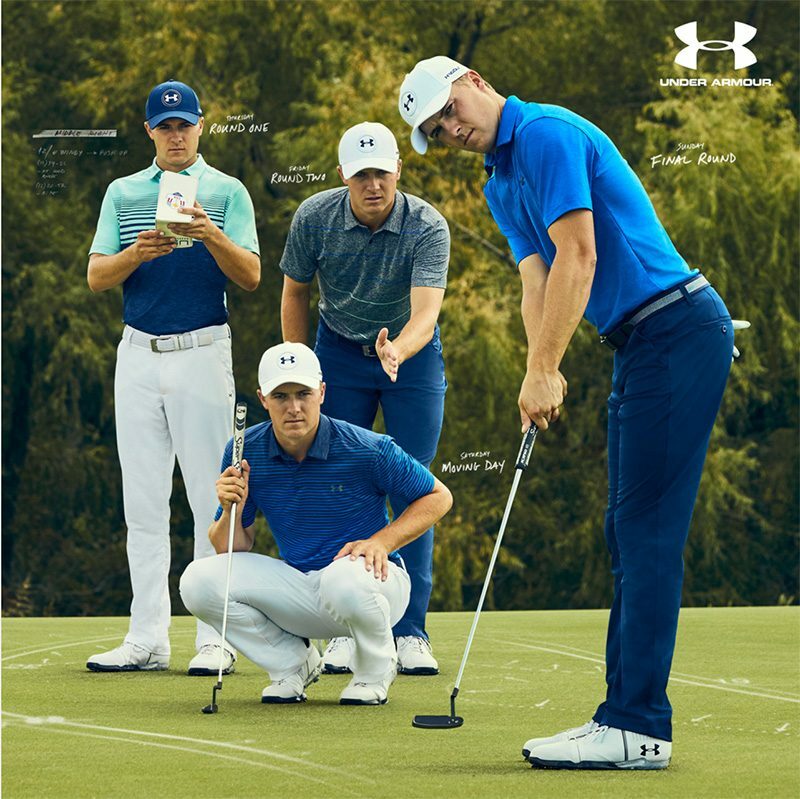 Does Rory have one of those for each outfit? Does it fit in the Augusta locker room? Can he do pull-ups on it? How many versions did they make until they came up with this one? Did they have a plumber or sprinkler installer do it? And did Nike come up with the plumbing idea before Puma? Who was first? I want to know. 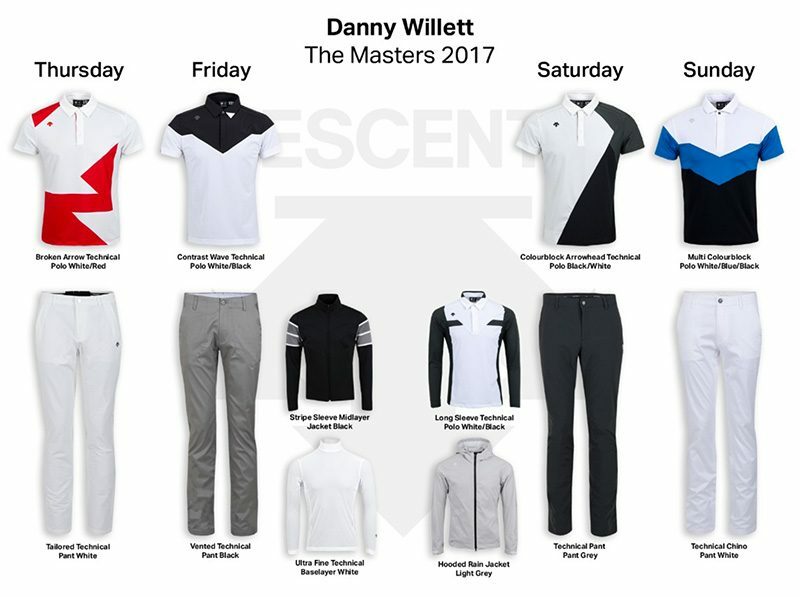 Who is Danny Willett? He’s the guy that won last year, after Jordan Spieth melted down on the 12th hole. It was actually a tremendous final round 67 with no bogeys. I doubt Danny can play that well with no shoes or socks, or underwear for that matter. And it might be even harder if his pants are falling down (no belt). Okay who is copying who? The artsy fartsy thing does nothing for me. Nothing. I can’t even tell which pants or shirts these are so I can go buy them at the store. And are these clubs Henrik has four different ones, or the same one? I hope four different ones. Henrik has a wee bit of a temper. He’s known to break stuff. I’m sorry, but the no-face thing is creepy. Especially the one on the right. I can’t go beyond that. 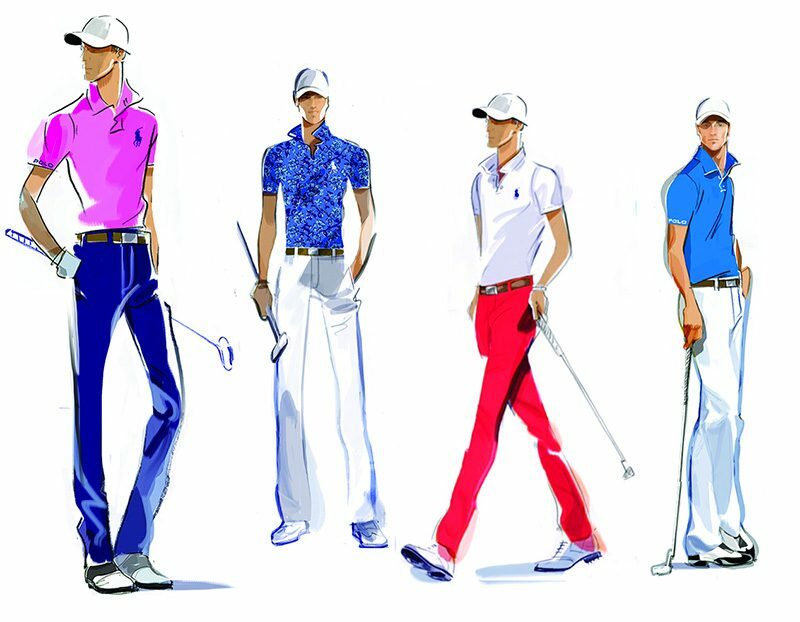 Welp… Are any of these the same colors or styles he wore in last year’s final round? I hope not, for his sake. 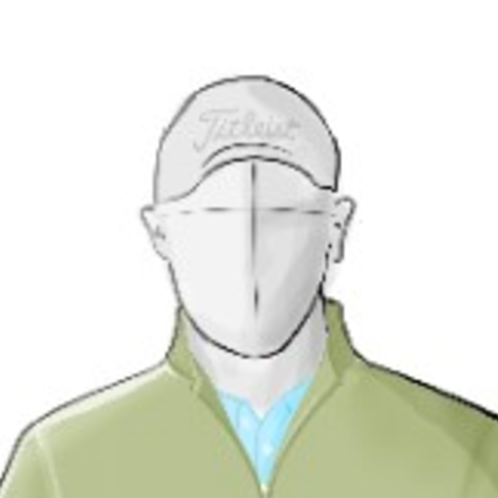 Bad apparel scripts can cost a player a major championship. 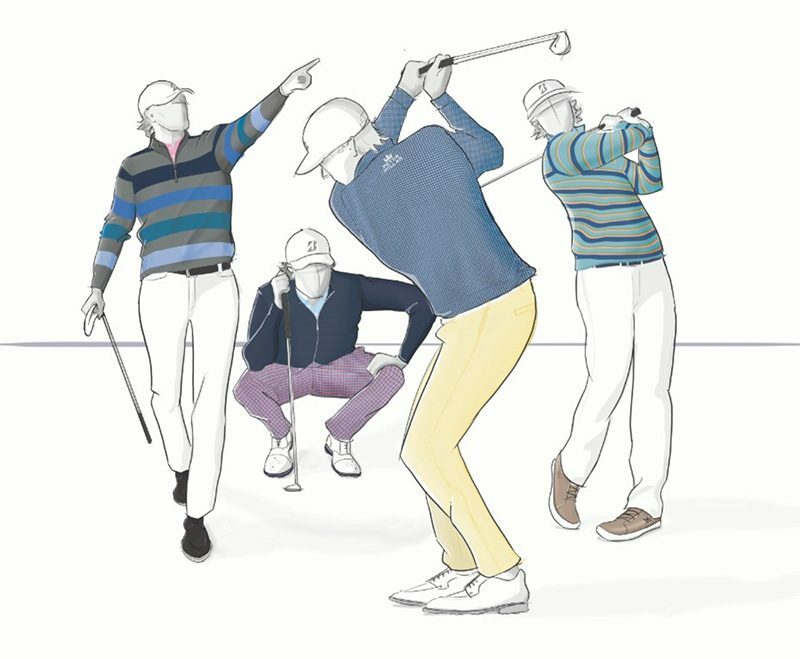 Apparel scripting is one of the most crucial and important aspects of one’s golf game, just ask any golf company or golf PR person around the major championships. It’s all about the scripts. The goal of today’s shoe and putter grip scripting was to set a color scheme and combination which allowed me to fully concentrate on the shot at hand. One which was simple, and not distracting. 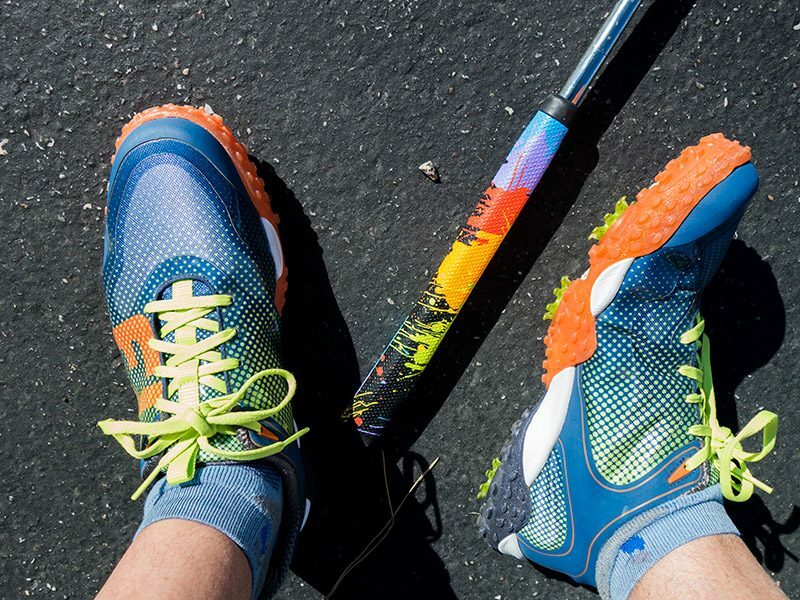 One would not want to be midway through one’s putting stroke only to be completely distracted by the fact that there are 73 different colors between your shoes, socks, and putter grip. The script worked very well and I played a solid and satisfying round in high winds and cold. For my next script I plan to start with this setup, then drop acid.